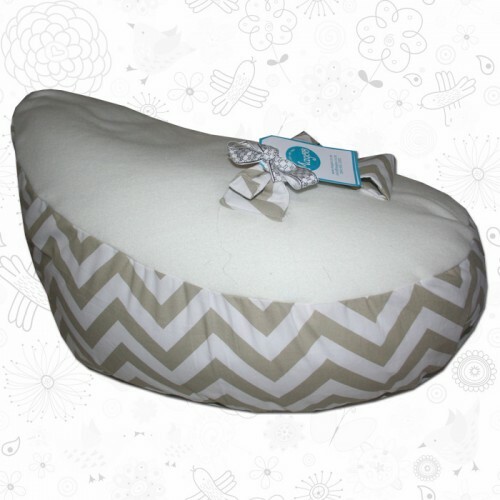 Pink baby bean bag get your Pink baby bean bag at Magoo's online. Does not include the beans which can be ordered below. This Pink baby bean bag has a harness to secure your baby to the bean bag. 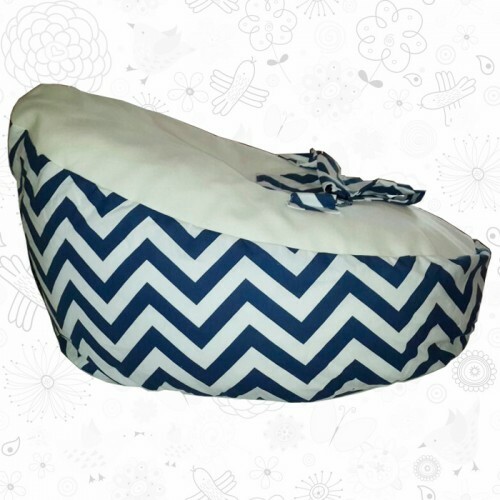 Many babies suffer from reflux, with our baby bean bags you can move most of the filling to the top of the bean bag to ensure that the head is lifted slightly. Some newborns also suffer from flathead due to them lying down on their backs for long periods of time. 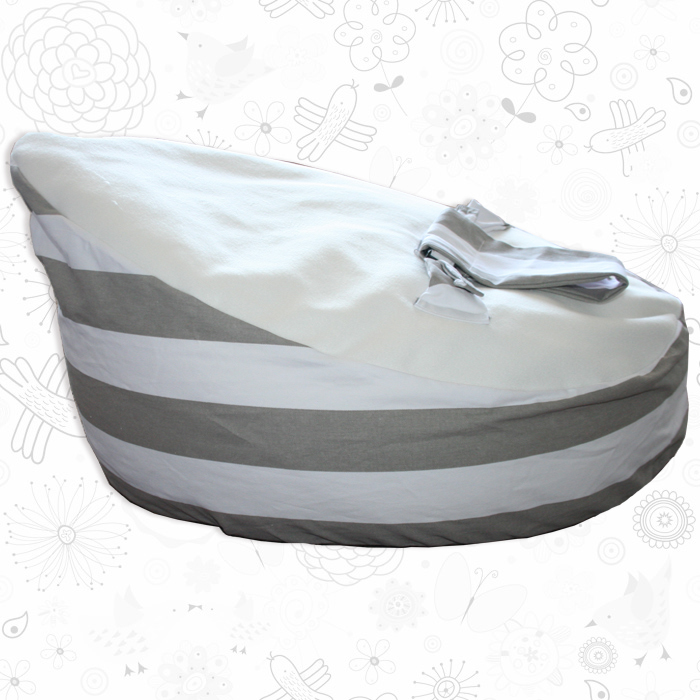 Our baby bean bag cushions their head and ensures they are comfortable. 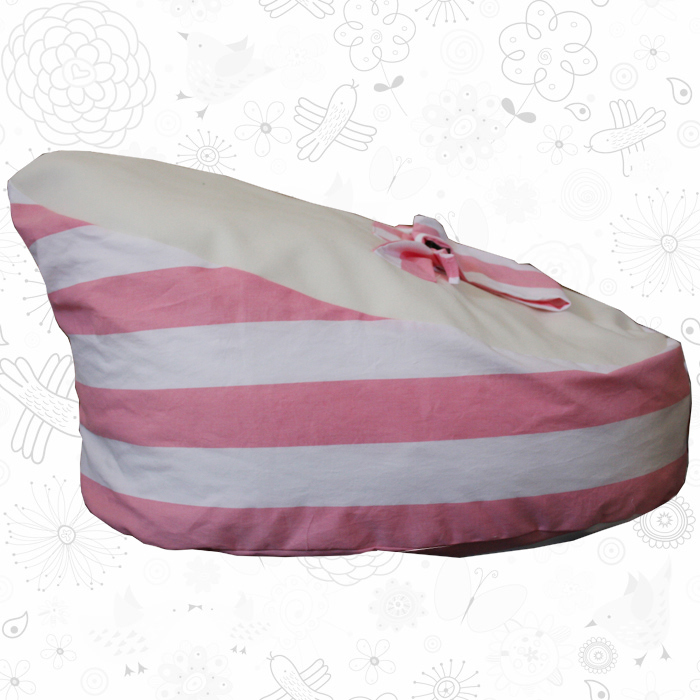 These Pink baby bean bags are such a great way to keep your baby comfortable. 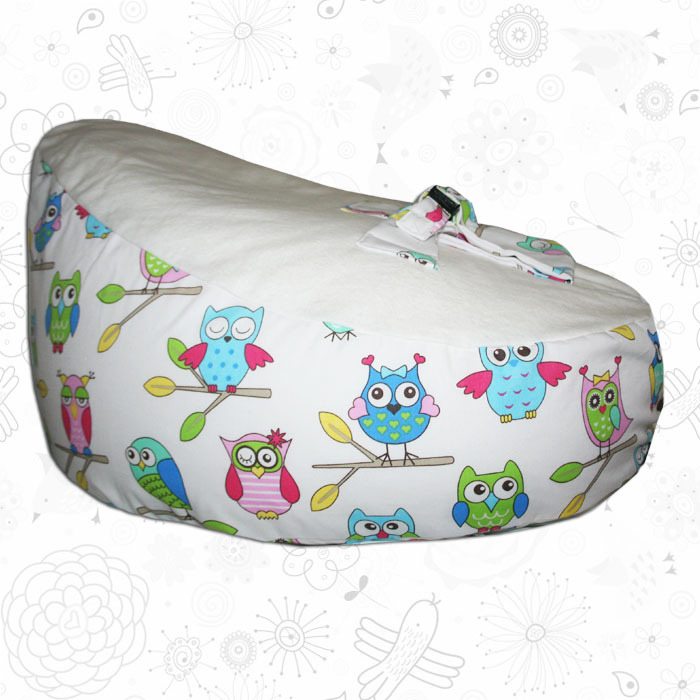 For more information on our Pink baby bean bag range please click here.